Bringing our customers the leading brands and most innovative solutions in process control. M.S. Jacobs and Associates brings decades of engineering experience to its customers and vendors. Our reputation has grown over the years for outstanding service and for our knowledgable, competent sales professionals. Through the M.S. 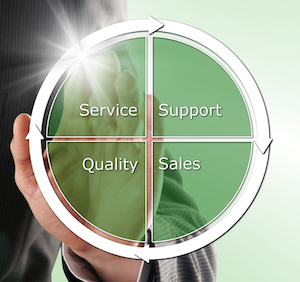 Jacobs consultative sales process, customers benefit from our broad application knowledge and product history.